You are here: Home / Communities / Lewes New Homes For Sale / Why live in Pilottown Village ,Lewes, Delaware? 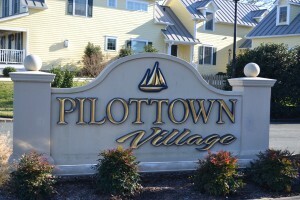 Pilottown Village ,Lewes, Delaware offers prime Real Estate.If you’re looking for a great place to stay, then you should consider buying a home in Pilottown Village. 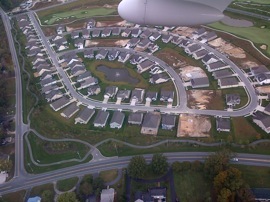 This is a residential community inside the city limits of Lewes, Delaware. It is also an established community, comprising of single-family homes and many people find the location desirable because of its proximity to the Cape Henlopen State Park, which is a 17,000-acre coastal wetlands of The Great Marsh Preserve. The Cape May to Lewes ferry is another attraction. You can find your dream home if you search through listings and you can find village homes and newly constructed homes for sale. The price for a home in Pilottown Village ranges from $200,000 to $500,000 and it comes with all the modern appliances that you can expect in a modern home. Some of the appliances that you can find in a typical single-family home in Pilottown Village includes a dishwasher, garbage disposal, dryer, microwave, oven, electric water heater and fridge with ice maker. A gas fireplace can keep you warm during the cold winter months and a central air-conditioning unit can keep you cool during summer. Other features of the home can include an attached garage and the house can have a rancher or rambler style of architecture. When you buy homes for sale in , you should be Pilottown Village ,Lewes, Delaware prepared to pay $1,223 county tax and $120 Home Owner’s Association fees annually. The home ownership is free simple and it can fall within zone Q. If you have school going children, the school district is Cape Henlopen and you can find a good school for your children. Most f the homes in the area have been built on 0.14-acre lots and they are mostly single story homes. 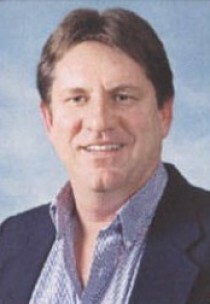 If you would like additional information about homes for sale in Pilottown Village, you can get in touch with a local Real Estate agent.